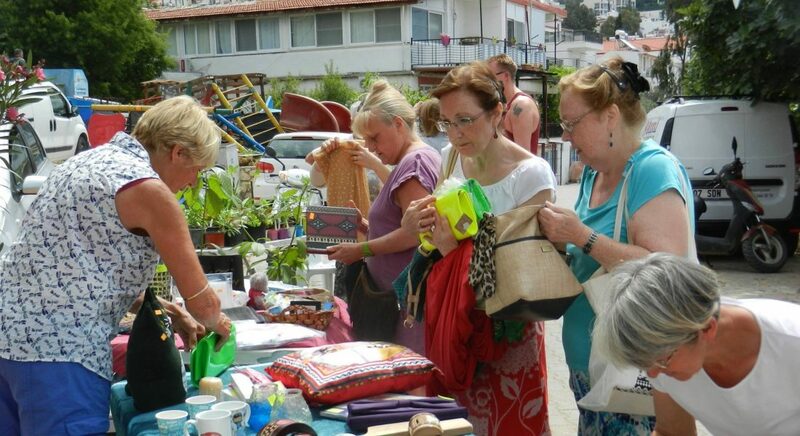 Lots of stalls for you to visit, browse and buy! 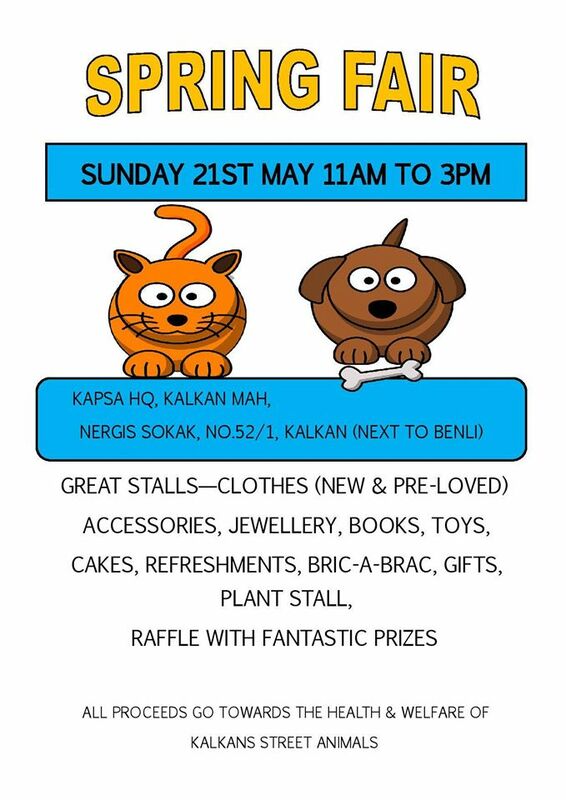 Clothes – new and pre-loved, books, DVD’s, plants, bric-a-brac, jewellery, shoes, handbags, children’ stall, cakes & drinks, gifts and handicrafts, tombola and raffle with fantastic prizes. 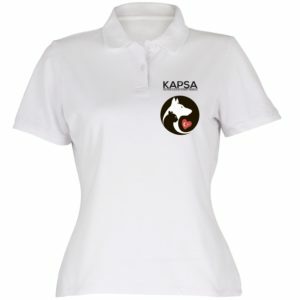 All proceeds raised go to the welfare and health of the street animals of Kalkan.